We are looking for a logo for our company which is into conscious parenting, conscious lifestyle .. 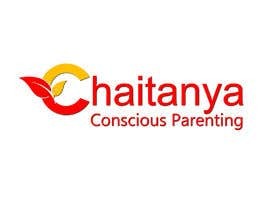 The logo should be minimalistic, easy to read and print and should ooze out calm and serenity. 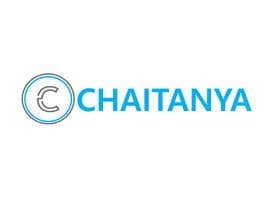 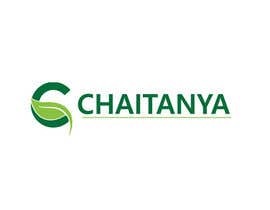 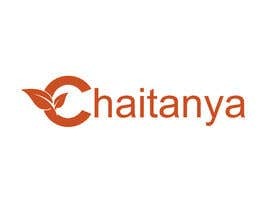 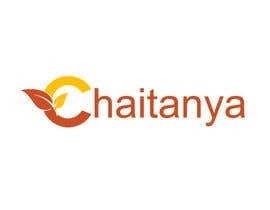 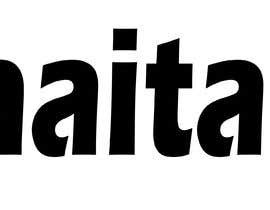 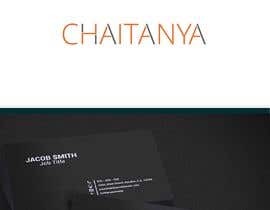 Ideally, the logo should have "Chaitanya" word in it. 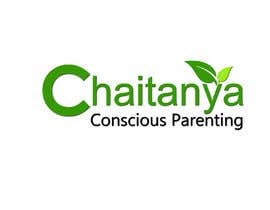 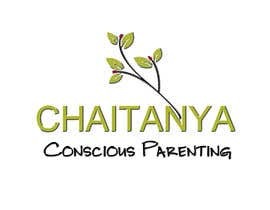 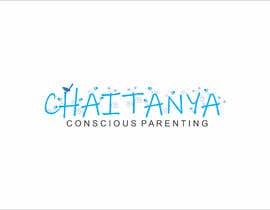 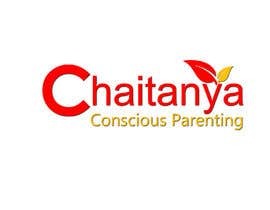 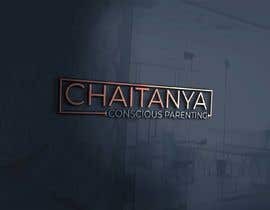 We plan to use the logo with other additional words as the case may be such as "Chaitanya Conscious Parenting", "Chaitanya Conscious Publications", "ChaitanyaConscious Products" etc. 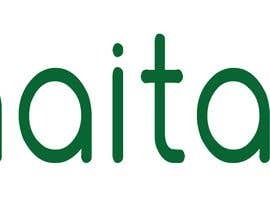 We will need all the files that we can use in our publications, websites and social media feed. 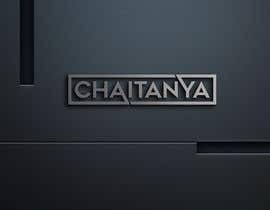 We dont want black or blue in the logo.. and preferebly only one color or max two colors. 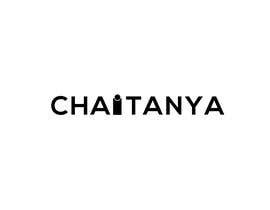 While we love minimalistic design, we don't mind additional elements such as flowers, leaves or anything else that does not add clutter and brings the consciousness and serenity part better.